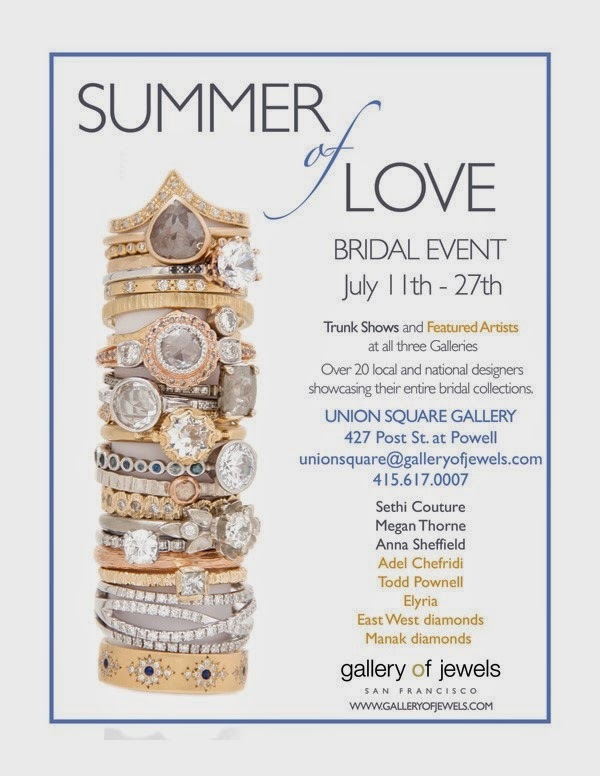 We are so proud to be a part of the bridal show at Gallery of Jewels in San Francisco this year! 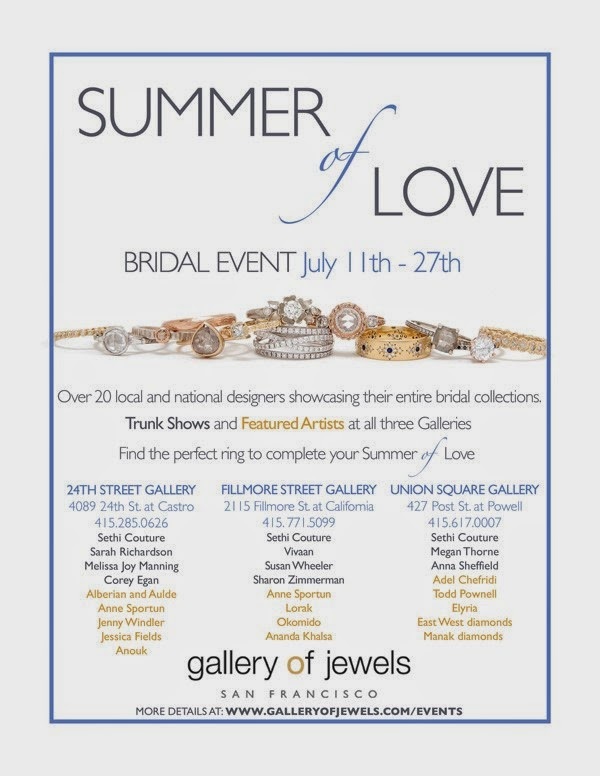 Our bridal collection is being represented along side some of the hottest designers in the bridal jewelry industry. Please share this with anyone you know in the San Fran area! 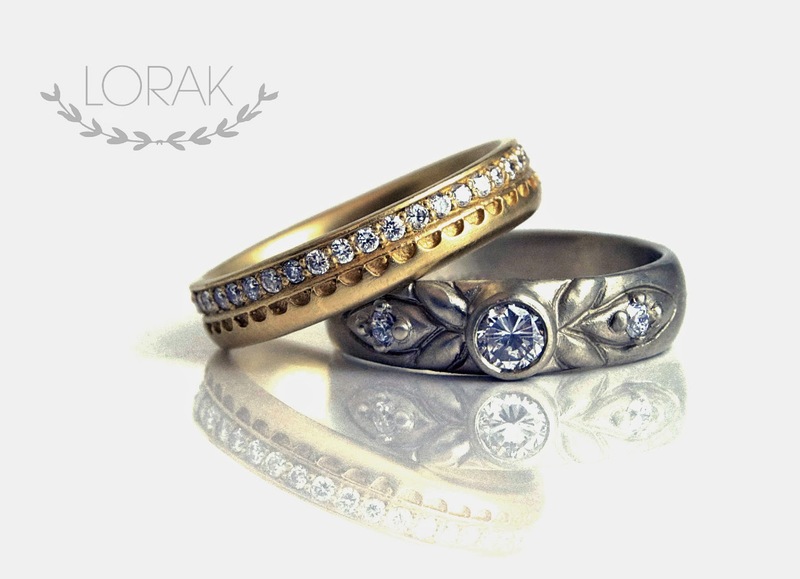 The Volga Collection from LORAK now available on ETSY!